Chippenham schools are rapidly breaking up for summer holidays, and if you’re struggling for things to do in Chippenham with the family for the next 7 weeks, look no further! From one-off carnival events to fun educational workshops, we’ve compiled a list of the best things to do in Chippenham over the summer break. For the first time in 16 years, Chippenham will see a fresh, new Carnival bring the town to life. On Saturday 12th August from 12pm to 8pm, the Island in Monkton Park will become the centre of colourful fun for everyone in the town and the local area. Chippenham Connected, in partnership with Chippenham Town Council and a range of local organisations will be offering a day of free entertainment and activities. 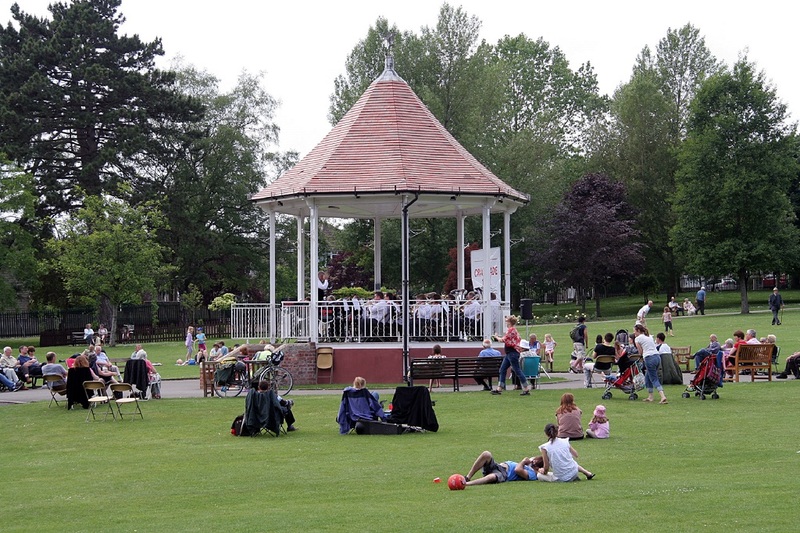 The day will feature a main performance stage, children’s activities, picnic zones and live acts and stalls. A walking parade is being planned for the first year with the local council and support from voluntary organisations. The event is free to attend, and more information can be found on the Chippenham Connected website. A Chippenham summer favourite, the John Coles Park Splashpad has reopened for the summer! The Splashpad, which is suitable for children aged 6 months to 12 years, is open from 11am to 6pm each day and runs until Sunday 3rd September- meaning you have the whole summer to make the most of it! For more information, please visit the Chippenham Town Council website. Booking is advised as places are limited. Please call 01249 705020, email heritage@chippenham.gov.uk or visit the museum to book. For all of the football fans out there, Stanley Park are hosting some fantastic opportunities to keep active this summer- including the popular Turn Up and Play sessions. The sessions take place from 10am-4pm on selected dates throughout the summer, for children ages 10+. Each session is £3 and gives players the chance to play on Stanley Park’s FIFA artificial 3G pitch. For more information, visit the Stanley Park Facebook page. Stanley Park are also hosting West Wiltshire Development Courses- run by Swindon Town Football in the Community Trust alongside the Football League Trust, these courses are taking place at Stanley Park in July and August and are a great way to build football skills and keep fit over the summer. More information can be found on the Official Soccer Schools website. Are you going to attend any of these activities? If so, be sure to let us know on Facebook and Twitter!